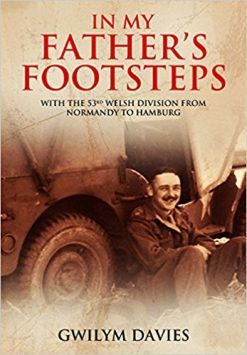 A rare account of the German retreat through western Europe in late 1944 following the D-Day landings, the battle for Normandy and the fall of Paris. 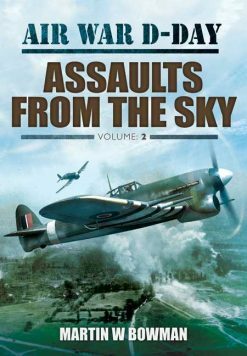 This well-written book details the campaign from German records and archives covering all aspects of the fighting. 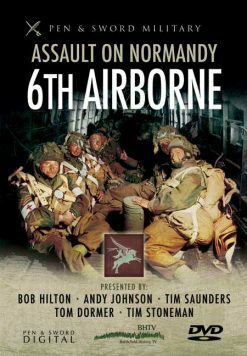 Overwhelmed by the strength of the Allied air and ground forces, following the D-Day landings and subsequent bitter fighting in Normandy, the Germans were compelled to abandon their efforts to hold France and much of the Low Countries and retreat to the Rhine. The Wehrmacht Archive helps reveal the experience of German soldiers and armed forces personnel as they withdrew through a remarkable collection of translated original orders, diaries, letters, after-action reports and other documentation. The book also draws upon Allied technical evaluations of weapons, vehicles and equipment, as well as transcripts of prisoner of war interrogations. 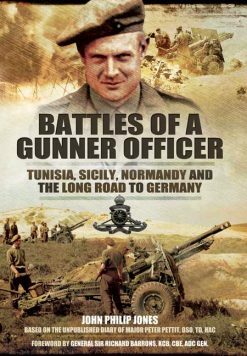 The reader will learn from official documents about the Germans’ efforts to cope with Allied air and artillery superiority, create new tactical methods for all arms and maintain discipline in the face of superior numbers.